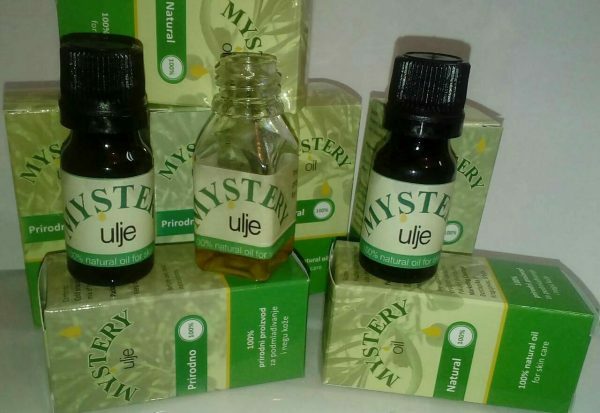 Mystery Oil is 100% natural, skin care product for face and body. The mystery of youth kept as a secret for centuries, transmitted for generations, is now now available. 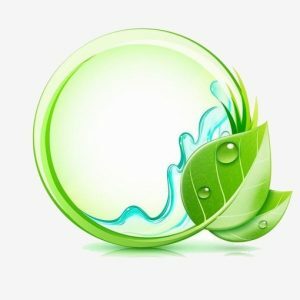 It rejuvenates the skin and makes stop aging; Strengthens the skin tissue, reduces the depth of fine line wrinkles and removes age spots/freckles, pregnancy spots and sun freckles; Tightens, regenerates and stimulates the regeneration of the skin in natural way; Thanks to the medicinal plants it has an antiseptic effect; During sunny days it protects and nourishes the skin in natural way; During the winter and windy days it restores the skin energy, virality and natural skin tone; Relieves eczema, skin lichen and skin flakes; Helps and relieves symptoms of sunburn. How to use: After washing face, it is enough to apply 4-5 drops of mystery oil on semi wet skin and gently rub until the skin completely absorbs it. 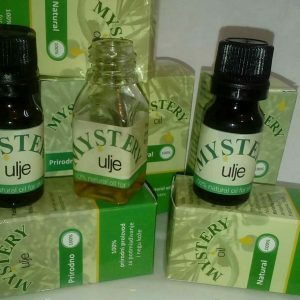 Mystery Oil is 100% natural, skin care product for face and body.